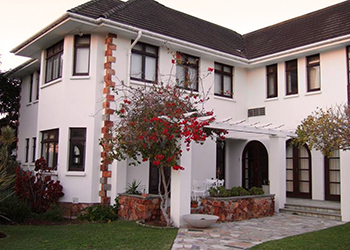 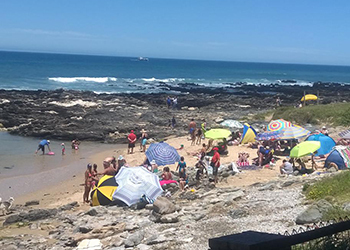 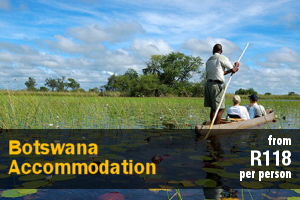 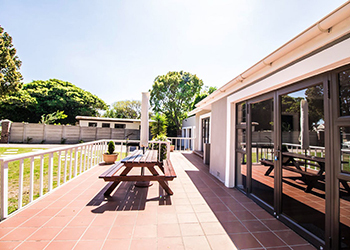 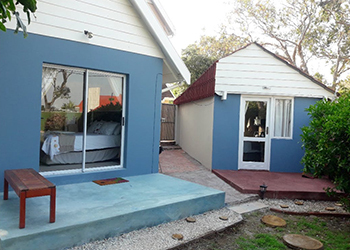 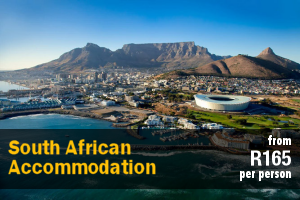 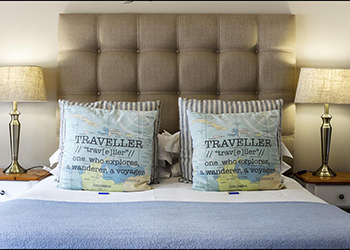 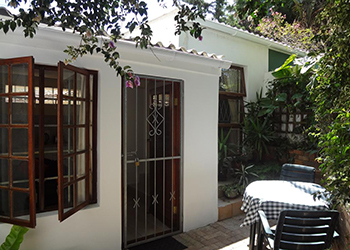 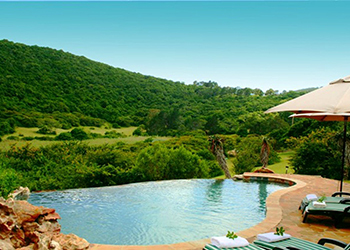 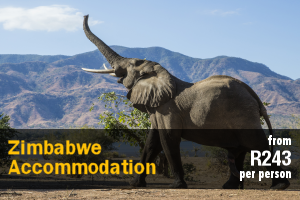 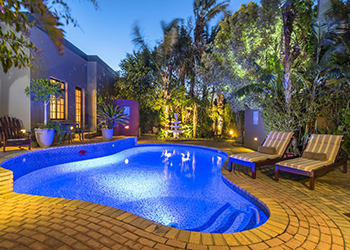 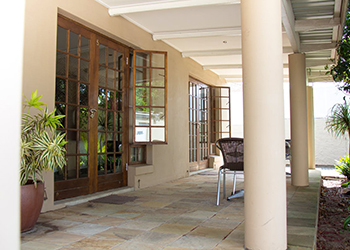 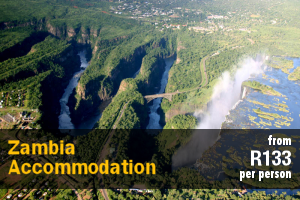 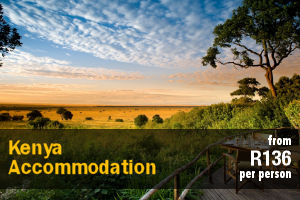 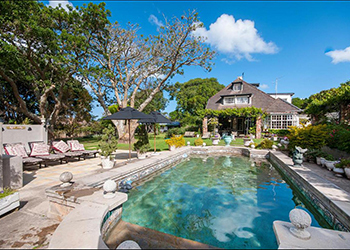 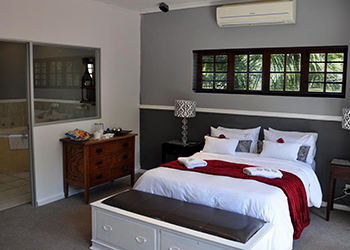 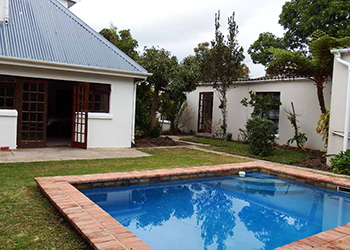 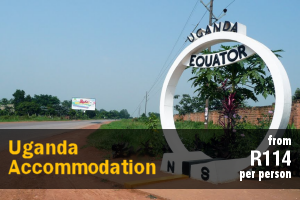 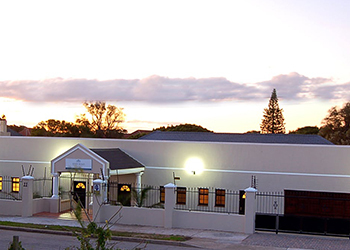 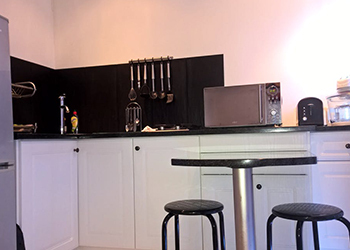 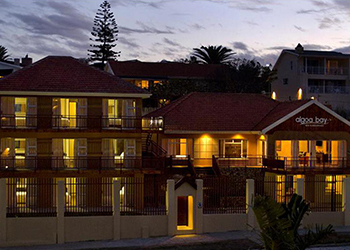 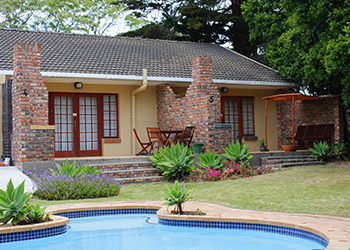 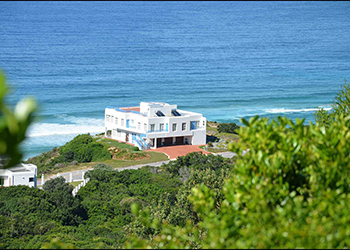 Budget Port Elizabeth Accommodation – Browse Online For Your Family Holiday Accommodation in Port Elizabeth. 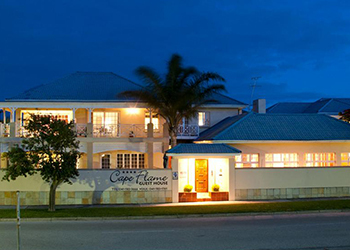 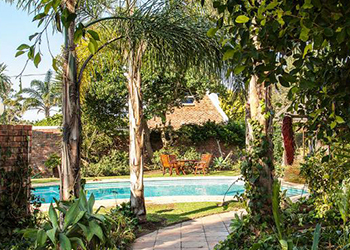 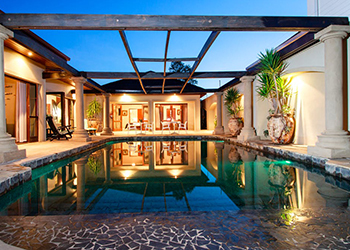 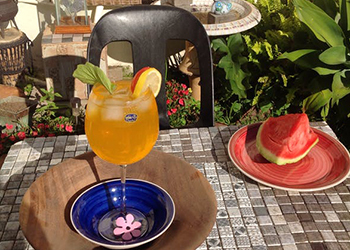 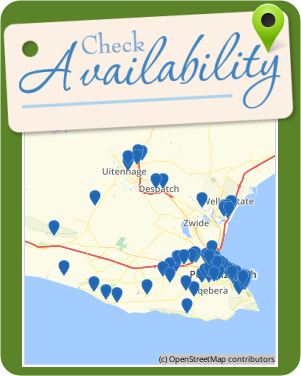 We Have Listings For Bed & Breakfast, Self Catering And Cheap Family Holiday Accommodation In Port Elizabeth. 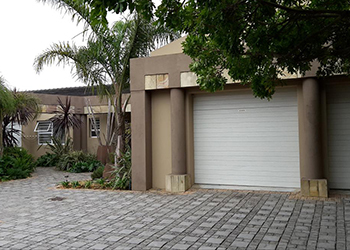 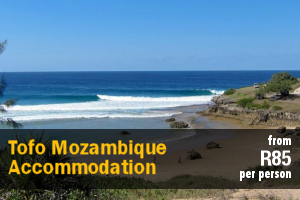 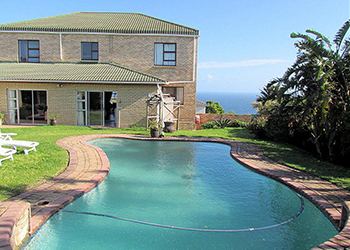 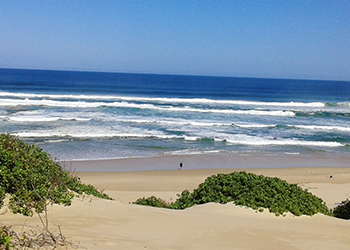 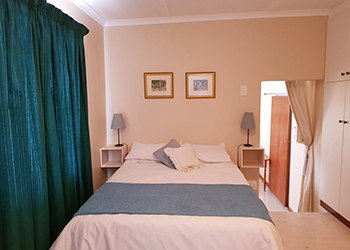 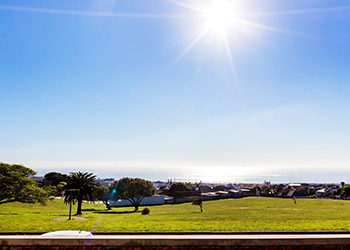 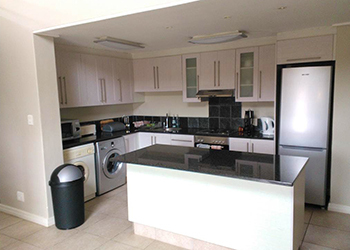 Spacious flat situated in Blue Horizon Bay - a quiet little town in a Nature Conservation Reserve 28 km outside Port Elizabeth. 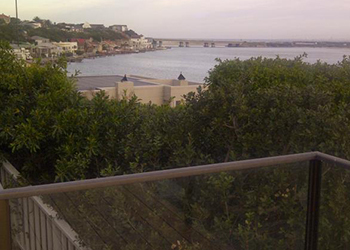 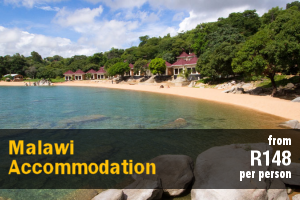 Breathtaking views from a private balcony and enjoy walks in a safe environment and quiet beach.